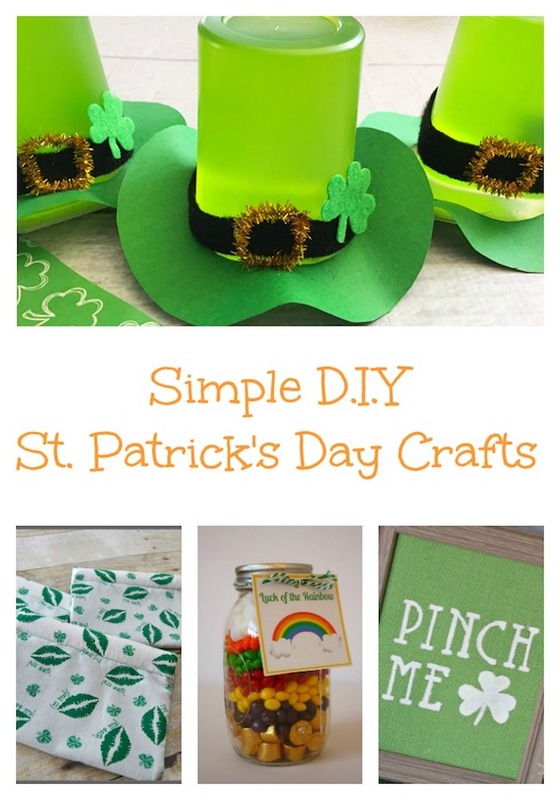 The 20 Simple DIY St. Patrick’s Day Crafts is brought to you by Just Plum Crazy. 20 Simple DIY St. Patrick’s Day Crafts! 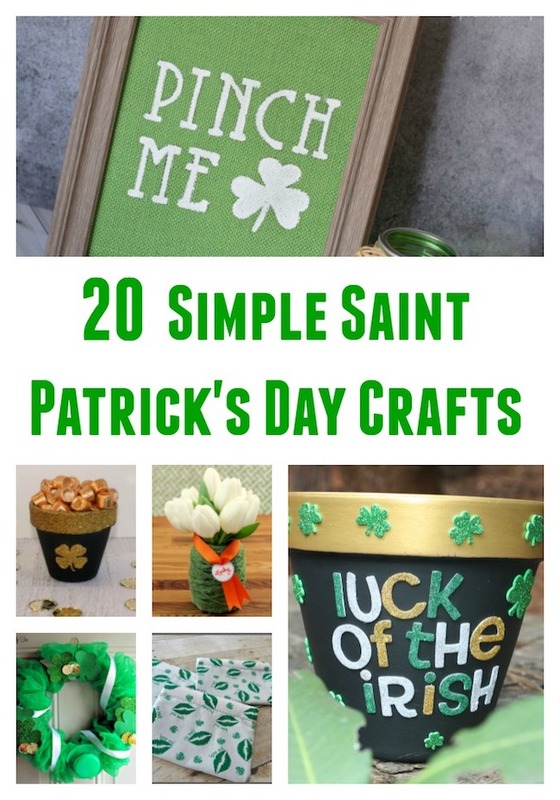 With St. Patrick’s Day upon us, there is still time to make some simple DIY St. Patrick’s Day crafts. 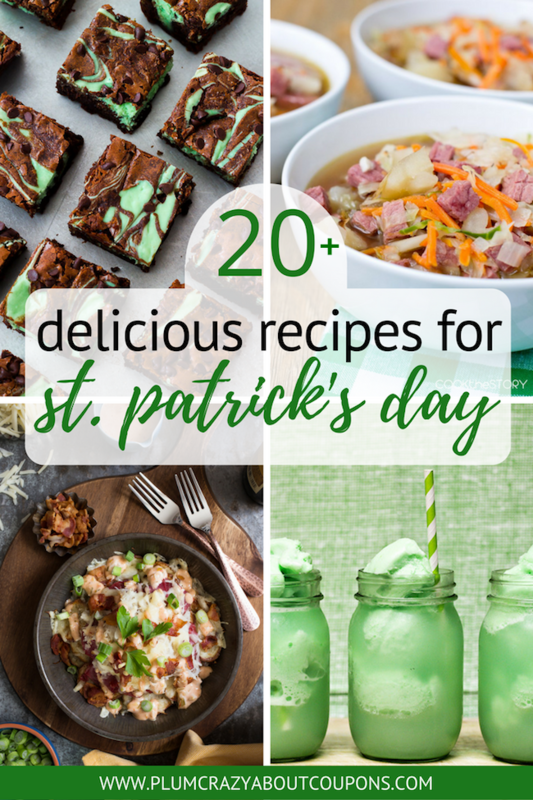 Be sure to check out our 20+ Delicious St. Patrick’s Day recipes too. Thank you for including my Rolo Leprechaun hats in your round up. Since I am not a sponsor, can you please change my link to a Follow link instead of a No Follow? Done. Thank you for reminding me.